So the three core books are all released and we can begin talking about the actual game now. Many have said they were concerned about how the game would be after all the books were released. 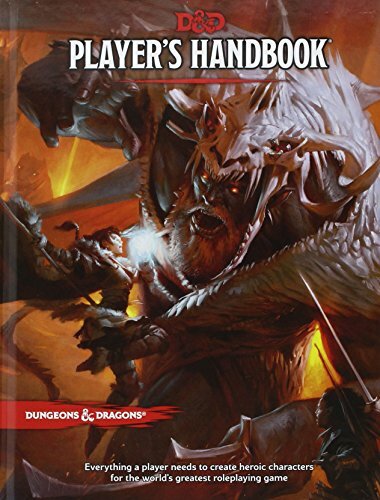 The Players Handbook had all the rules in it and the Dungeon Master's Guide has only optional rules really. To me it was odd hearing people concerned about giving an opinion based on the PHB and MM only. They seemed to think the DMG would give you more of the core rules but really it didn't. The PHB gave you everything you needed. Very curious to hear what people now think about Fifth Edition. I knew with the Players Handbook this edition was something fantastic. The rules are great and very simple to run. They have everything you need to ever run or play a game. For me right now there wasn't anything rules wise that I think needs to be changed. They are good as is for me. When the Monster Manual came out we got to see how they truly balanced the encounters. It seems to work for me and again I don't have any gripes here. 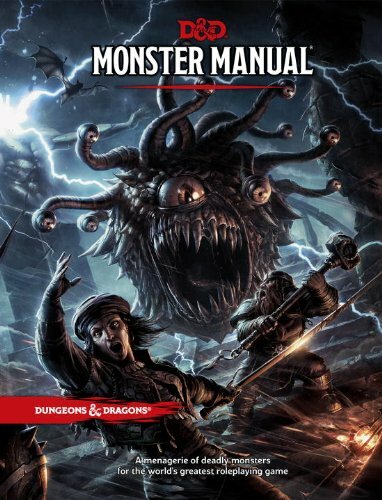 The Monster Manual covers the basic monsters you will need for any game. You can re-skin monsters really easily to set up things for your own games without changing much. 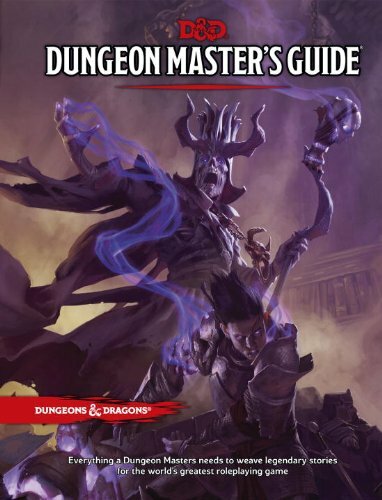 Check out the video reviews of each chapter for the Dungeon Masters Guide by clicking here!